Well, that’s a hat trick! 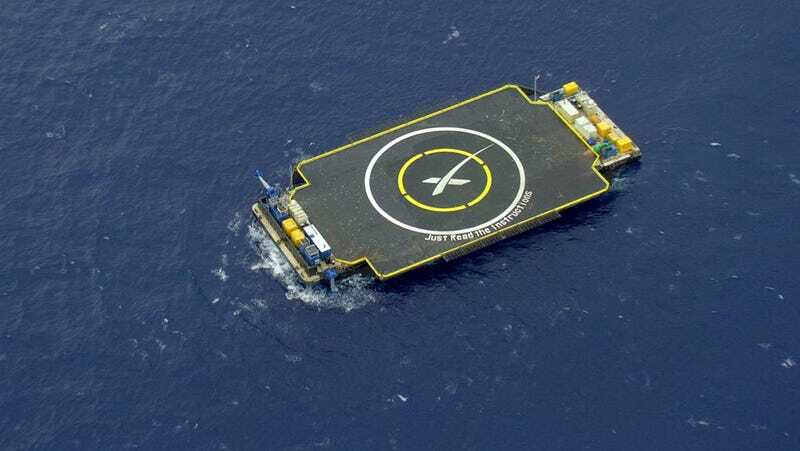 For the third time this year , SpaceX attempted to launch a Falcon 9 rocket and autonomously land the first stage portion on an unmanned barge. 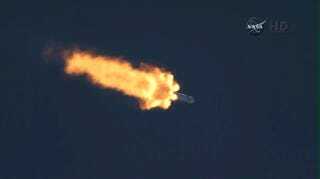 And for the third time this year, that (very expensive) rocket crashed and burned. There’s a fine line between landed, crash-landed, and just plain crashed. Regardless, successfully landing a rocket on a robot ship is very difficult! In this case, it sounds like it was slightly more “crash” than “landed”. SpaceX hasn’t yet released video of the actual impact, but this is what it looked like last time.